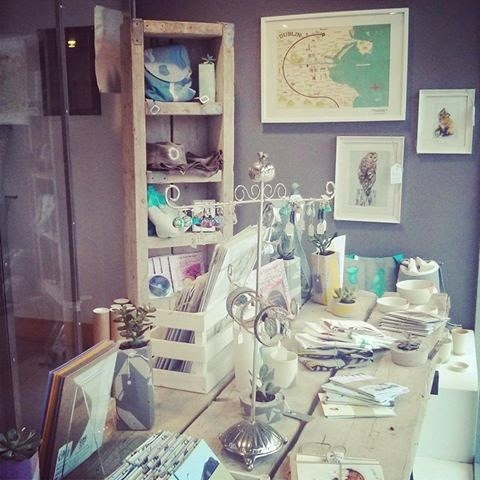 Currently wonderful selection of quality craft and art items are on display at Rua Red South Dublin Arts Centre Pop -Up shop in Tallaght open until the 8th November. 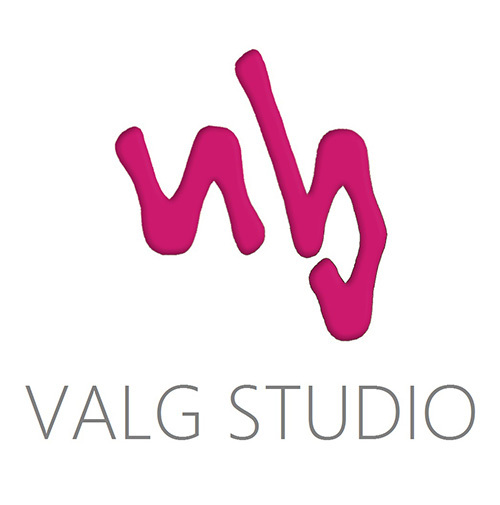 It is featuring eight designer makers from across the country with a whole range of unique products and I'm delighted Valg Studio have been selected to take part. 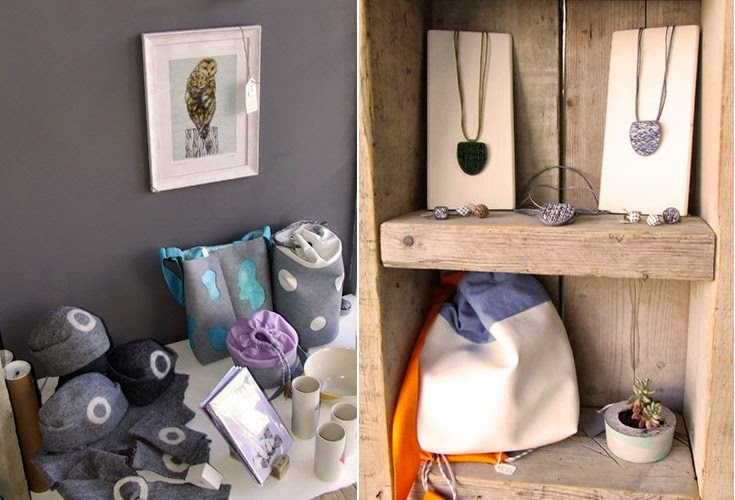 You will find pieces from my knited and floral range, ruffled and stacked earrings and other pieces beautifuly displayed among the wonderful work from other talented makers. Centre is open everyday except on Sundays. Have a look at their website, all the information is there, including the directions and parking details. You will find their programme is great with many interesting exhibitions, classes, workshops and other activities taking place. They also have a lovely Café. 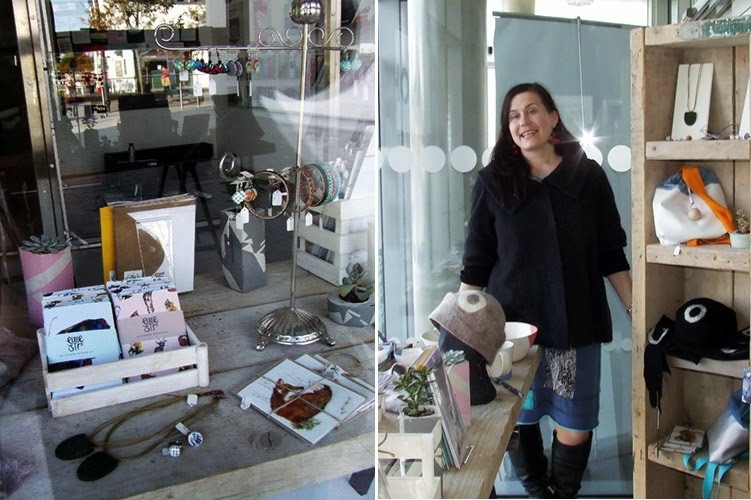 Pop - Up shops have become very popular and I have just found and enjoyed reading this article about 7 Top Tips for Running a Successful Pop-Up Shop here. Let me add that this is my third pop-up shop activity this year and there is one more planned in December. 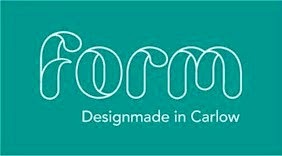 It will be Carlow Made Christmas pop-up shop in Carlow town in December. More details on this will be available soon. That's about it. 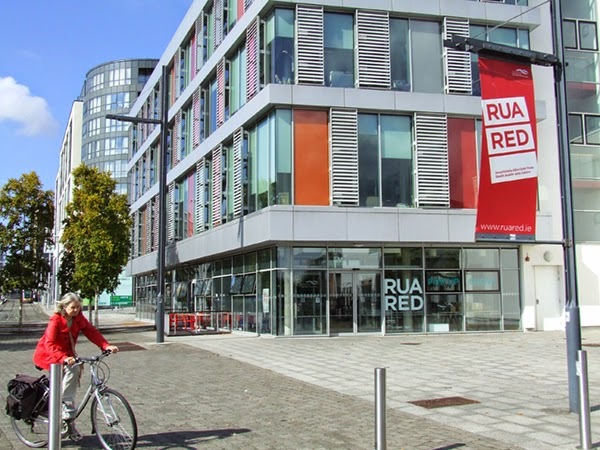 Enjoy the pictures and see can you visit Rua Red pop-up shop before it closes on the 8th November.